Add a touch of comic strip coolness to your walls with our brand new collection of action packed signs! Brought to you straight from those iconic comic books, these famous words are easily recognisable from the Batman stories. Made From MDF, the signs are a fantastic size, measuring 80cm in length. These comic inspired wall signs create huge impact in any space and never fail to gain attention. 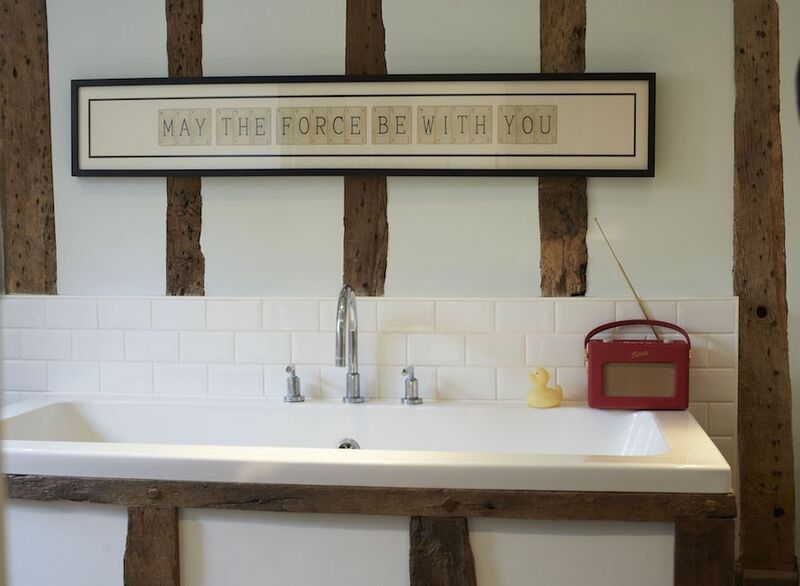 The signs have proved hugely popular for children's bedrooms, but have been equally well received by big kids who refuse to grow up! Height 20 cm | 8"
Length 80 cm | 31.5"